The Inspire Maker Lab has a vinyl cutters! Ever wanted to create your own logos? Cut intricate paper patterns? Add decals to your 3D prints? Or cut felt? Our vinyl cutters have a variety of capabilities to help you complete your projects. 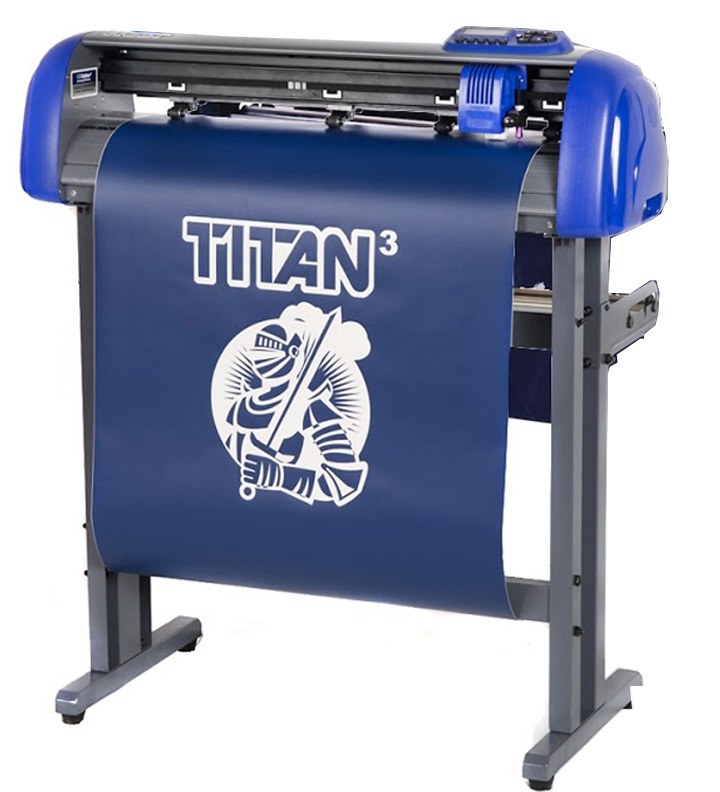 The Titan 3 vinyl cutter is a large scale cutter that can accomodate a variety of projects. It has a maximum width of 24 inches, but can cut banners that span however long you want. The Titan also has very accurate cutting abilities, easily producing intricate details on items. The Silhouette Cameo 3 is the perfect hobby level vinyl cutter. Come in today to learn how to use it, or bring in the design that you would like created! Keep reading for directions. The first image is acceptable for the vinyl cutter. The second would not be usable. 2. Make sure that your design is saved in one of the following formats: JPG,PNG, BMP, GIF, or TIF for the Silhouette Cameo, or SVG or AI for the Titan 3. 3. Once you have your file, bring it to the makerspace. The student assistant can help you with cutting. Materials will be available to purchase for a small fee if needed. The Cameo 3 and Titan 3 do more than just cut vinyl and paper! The Silhouette Cameo can also use metallic pens to draw out exact designs on paper. The Titan 3 can emboss and engrave on certain materials. Need some inspiration? Check out these ideas! What Can Your Silhouette Make? Get advice straight from the experts! Look at what projects Silhouette suggests for their Cameo vinyl cutters. Make magazine gives ideas for unusual vinyl cutter projects. 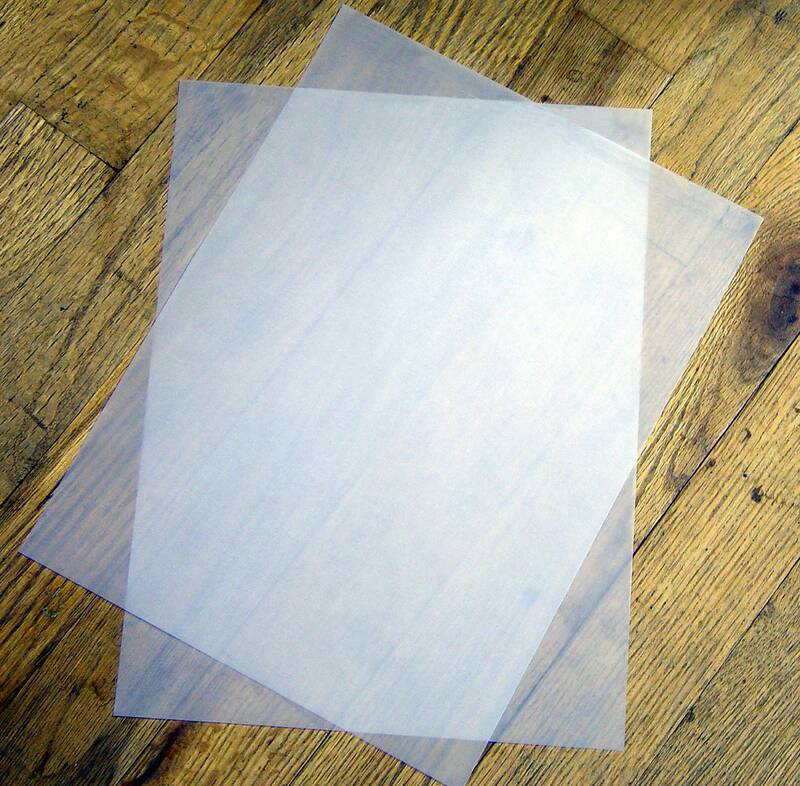 Want to use the vinyl cutter to enhance your clothing? Check out these ideas.